I am so excited to share this secret project that I’ve been working on for a long time with you all! As you know, I love crochet and all things kawaii ❤. 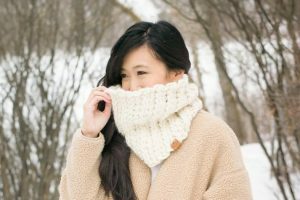 I was dismayed to find a lack of cute products such as tote bags, t-shirts and mugs available for crochet and yarn lovers whenever I looked online. I always thought that it would be wonderful being able to proudly display my love of crochet and crafting! Whenever I brought my crochet works-in-progress to my obstetrician appointments in generic reusable bags, I wished that I could store them in a cute crochet-related tote! When I started brainstorming ideas for a tote bag design, I thought that it would be neat to incorporate some of my kawaii amigurumi to make them extra cute! 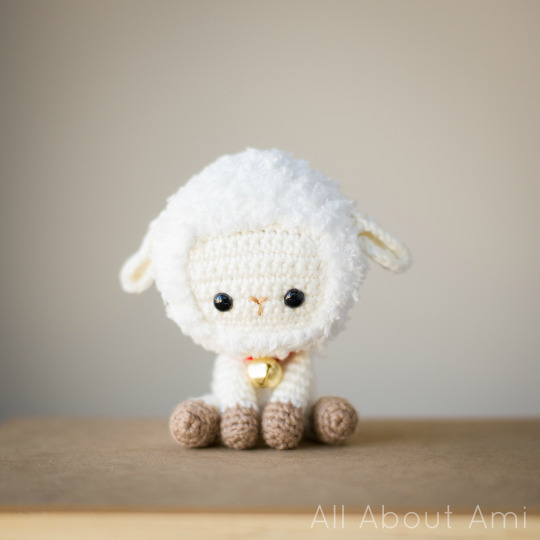 Back in November when we first designed Lambert, our lamb for Chinese New Year, the wheels really started turning, and I thought he would be the perfect amigurumi to feature in some crochet-related products! I thought he was so cute and sweet, and I wanted to incorporate some yarn balls in the design: it was perfect since wool comes from sheep, and 2015 is the “Year of the Sheep”! With some designs in mind, I needed to search for an artist who could bring our designs to life! 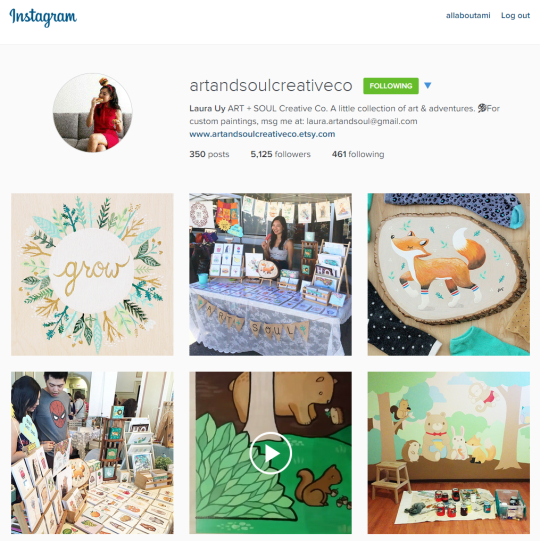 In February 2015, I started connecting with a Canadian artist named Laura Uy of “Art + Soul Creative Co” on Instagram. As I perused her work, I absolutely fell in love with her whimsical and unique style and I knew she would be the perfect artist to collaborate with. 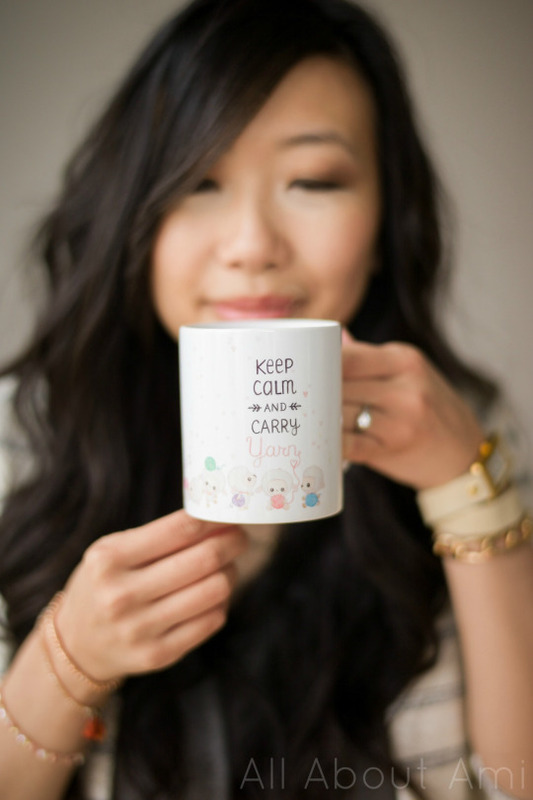 You can read more about Laura HERE as I interviewed her in a recent “Craft Chat” post, and I know that many of you fell in love with her designs as well! Thankfully, Laura immediately jumped on board when I asked her if she could create some custom work for us, and we excitedly began our design process! Laura was an absolute joy to work with as she carefully listened to our vision and did some preliminary drafts. 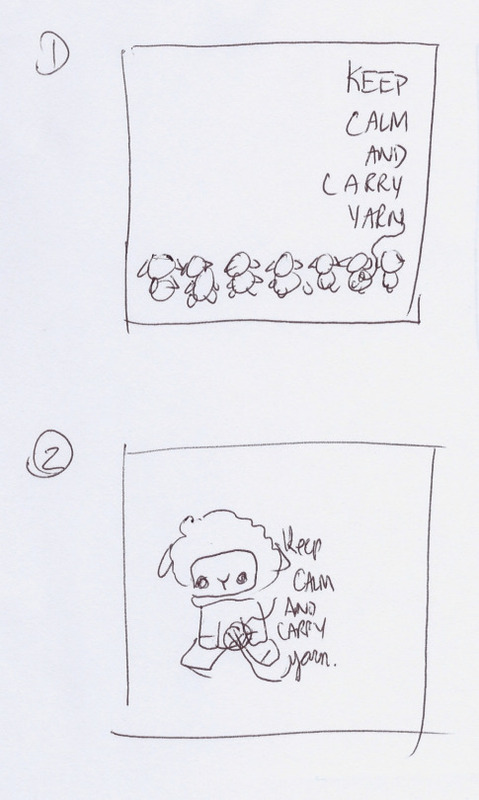 We had two designs in mind and we sent her some VERY rough sketches (see below) to show her our ideas. We were absolutely blown away as soon as she sent us both drafts! Laura was able to carry out our vision beautifully and in her own style, going above and beyond what we had in mind. We are so thankful that we waited for the perfect artist to come along as we did not jump into anything even though I had these ideas swirling in my mind for so long. After a few quick edits, Laura sent us both final designs, and we were ready to move onto the next step! Throughout the design process, I was researching which printing company to go with. I wanted to go with a company that had reasonable prices and good quality products. It seemed that many artists liked Society6, and I ordered a tote bag from them to test out their product. The quality was good, and I liked how they frequently offered free worldwide shipping (they have free shipping promotions scheduled monthly- this is a big plus since shipping to Canada can often be pricey!). Furthermore, I thought that the prices were very fair and their customer service was great as they always responded to my questions within 24 hours and were very helpful. 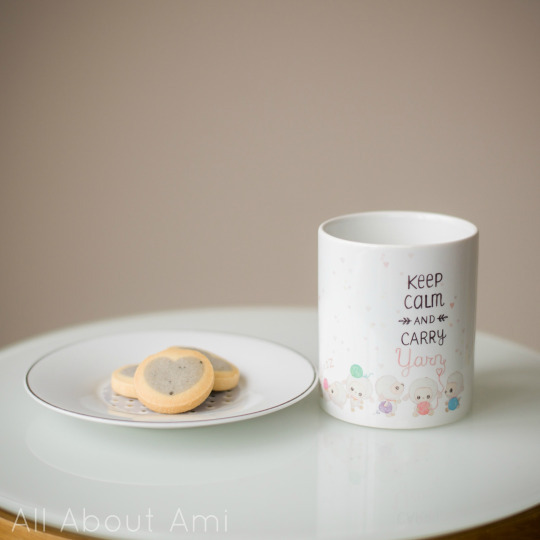 I uploaded our two designs to Society6 and excitedly ordered some of our own products so that we could test them out and photograph them to show you! ❤ Laura used water colours to create this piece, and it has a very soft and beautiful look to it! Style 2 features one big Lambert holding a ball of yarn which also becomes the word “Yarn”! I love how the focus really is on Lambert in this design with his fluffy fur, sweet face and glassy safety eyes. We chose this beautiful pink and neutral colour palette as I think the white, taupe, browns and pinks look gorgeous together. 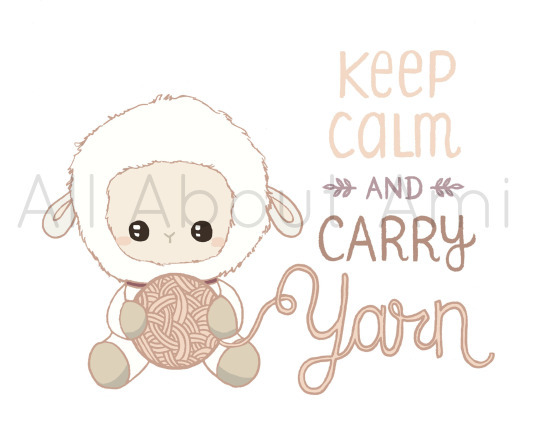 The same phrase “Keep Calm and Carry Yarn” is featured, and the same font/style of writing is used, just with different colours! 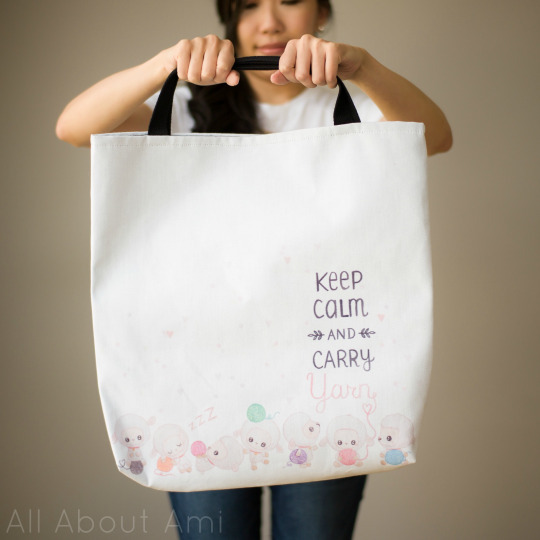 I am delighted that our designs show up beautifully on Society6′s tote bags! They come in three sizes: 13″ x 13″, 16″ x 16″, and 18″ x 18″. These tote bags are hand sewn in America and are made of a “durable yet lightweight poly poplin fabric (100% polyester)” according to their site. The material actually has the look and feel of canvas and seems very durable. The neat thing is that the artwork is featured on BOTH sides so there is no front or back! The black 1″ wide cotton straps are actually very long so you can comfortably wear this bag over your shoulder, even if you are wearing a thicker jacket (it’s so annoying when purses or bags have straps that are too short!). We purchased our two Lambert designs in two different sizes so that you can see approximately how big they are! 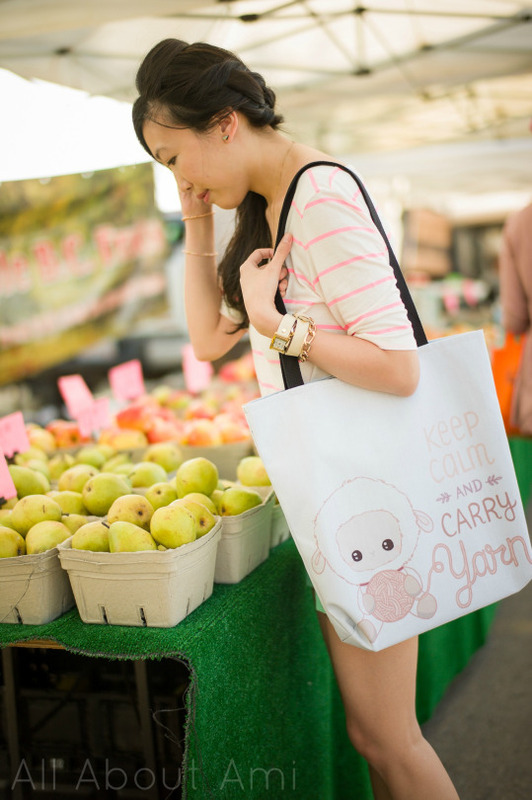 Here is our Style 2 in the medium 16″ x 16″ tote! 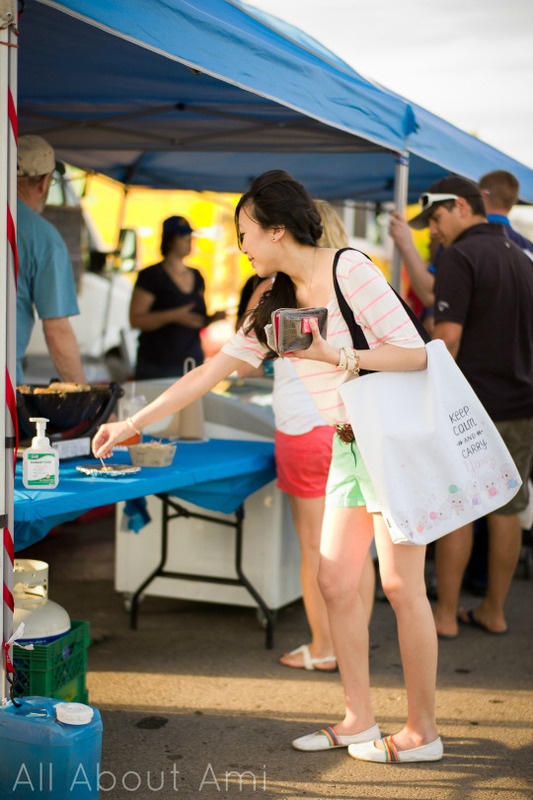 We thought we would show you some pictures of our sweet Lambert tote bags in action as well, so we went to a local Farmer’s Market! I love the pretty colours of Style 2 and how adorable Lambert looks! 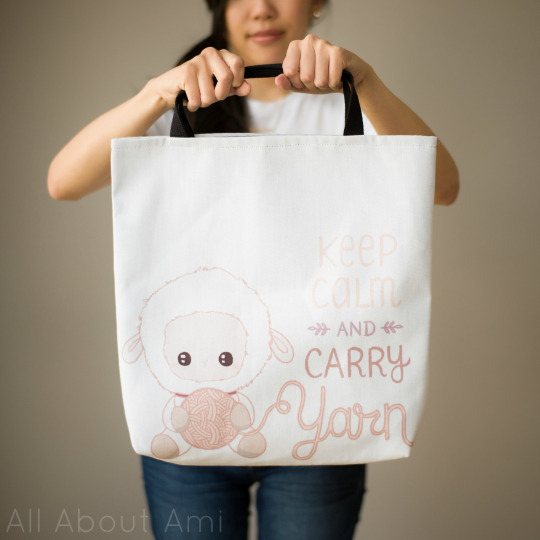 You can use these tote bags on a daily basis to not only carry yarn, but also to carry many other items such as groceries or textbooks! And in case you’re trying to figure out what size to go with and need a reference, I am about 5″6! 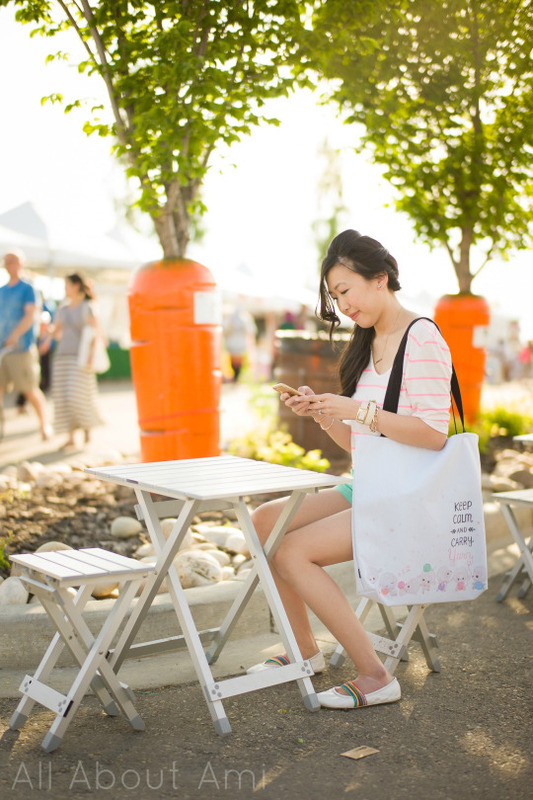 Here is the largest tote bag in Style 1! It can carry sooo much! I tried stuffing it with yarn at home and believe me, it held A LOT of yarn! After stuffing both tote bags full of items, we realized that the bottoms became somewhat “puffed out” and it was harder to see the images when wearing the tote bags. Thus, since taking these photos, we have adjusted the images upwards which will make them more easily visible when these tote bags are filled to capacity! I can’t wait to see what you fill your Lambert tote bags with! 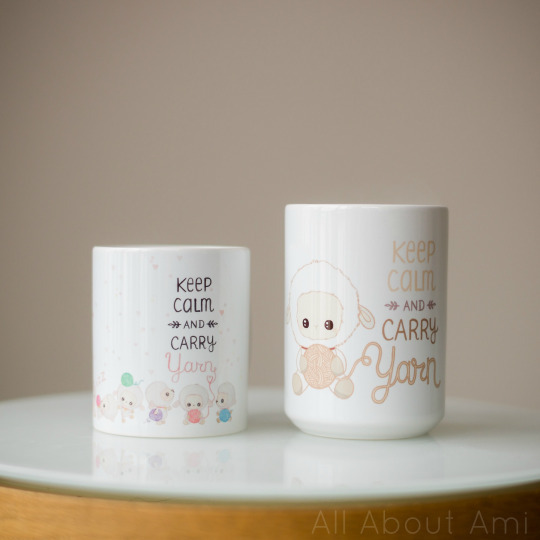 I love how this image painted with water colours looks on mugs! Very delicate and pretty! Here is the larger 15 oz size! I have a penchant for collecting larger mugs, so this size is wonderful! 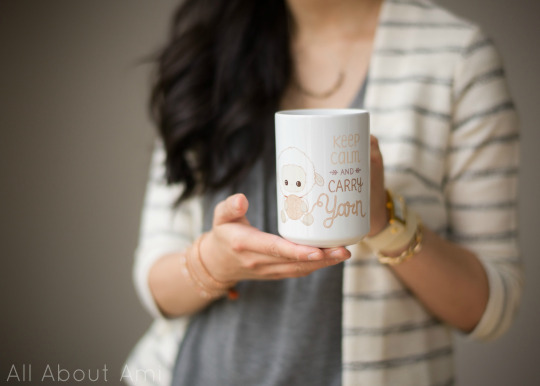 I love using these mugs that proudly display Lambert and my love of yarn! They would be cute as gifts for yarn enthusiasts who also love tea and coffee or to sit atop your desk in your workplace! And now onto the apparel! There were some hiccups along the way with the tank top as the image on our initial order appeared very light and not very well defined. After some replacement orders and e-mailing back and forth, we received a tank top that displayed the image and colours very well! 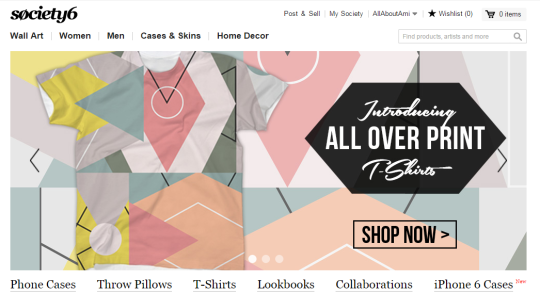 Society6 told me that they discussed the issue with their printers and that there should not be any issues with future orders! If you do come across any problems, please do not hesitate to contact Society6 as they have wonderful and quick customer service and offered replacements and refunds. 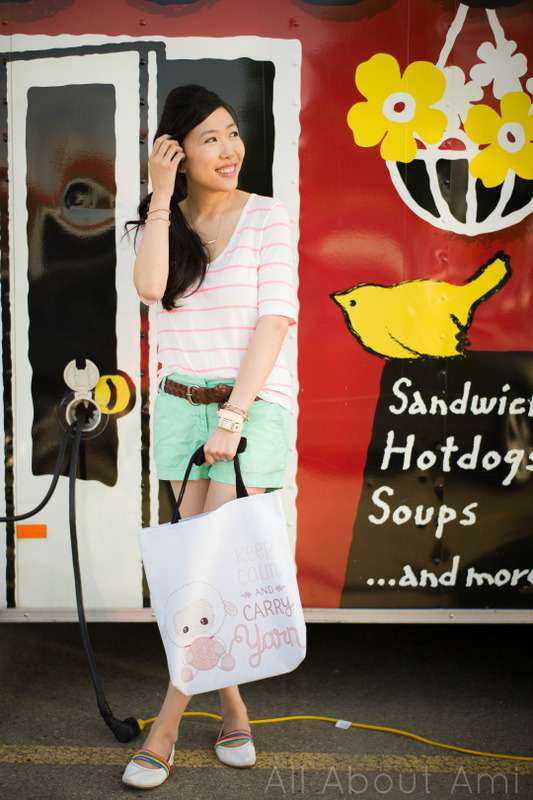 This tank top is perfect for the summer! For size reference, I am wearing the “Unisex Tank Top” in XS in these photos. These American Apparel tank tops are made of 100% fine jersey cotton, and I think they also look really cute styled under a jacket or a cardigan! 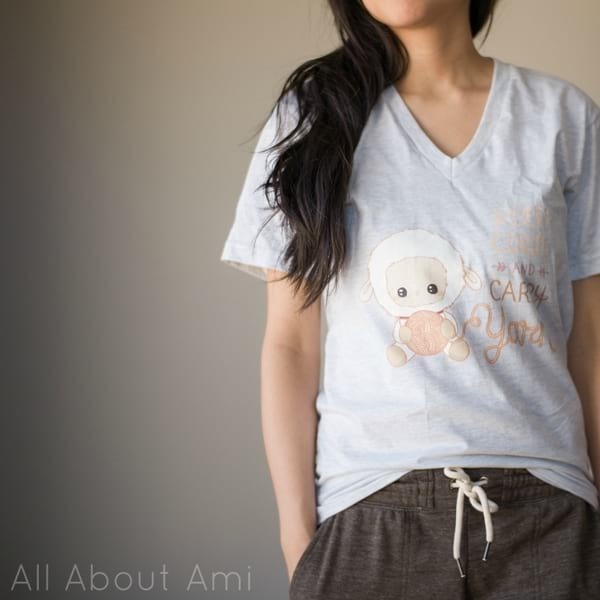 Here is the “Women’s Fitted Tee” in Small (they are quite fitted, so I would probably buy a Medium for myself next time)! The tees are also American Apparel and 100% fine jersey cotton. I also ordered a hoodie for myself (size Small) to wear during those cold winter months! It’s very warm and cozy as it’s American Apparel and made of 100% California fleece cotton. The neat thing is that you can order the design to be on the front or the back! 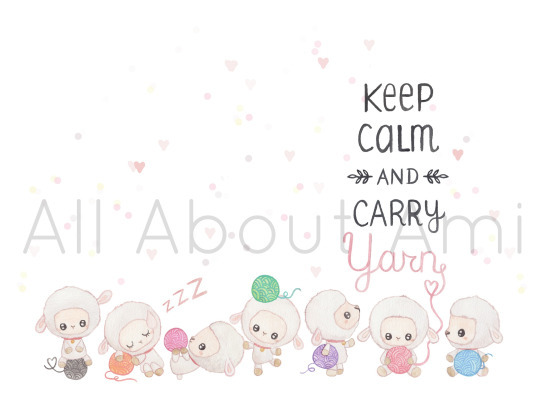 I think Style 1 would look so cute on the back of the hoodie with all the little Lamberts lined up. You can choose between a pullover style hoodie or a hoodie with a zipper too! ***A note on all apparel: I have now activated ALL the colour options for the tank tops, t-shirts and hoodies! Please keep in mind that I have tested out white and this Ash Grey (V-neck t-shirt HERE) and I am unsure how our light-coloured Lambert images will appear on the other colours in real life, so please be cautious! Let me know how it goes if you try out the other colours! 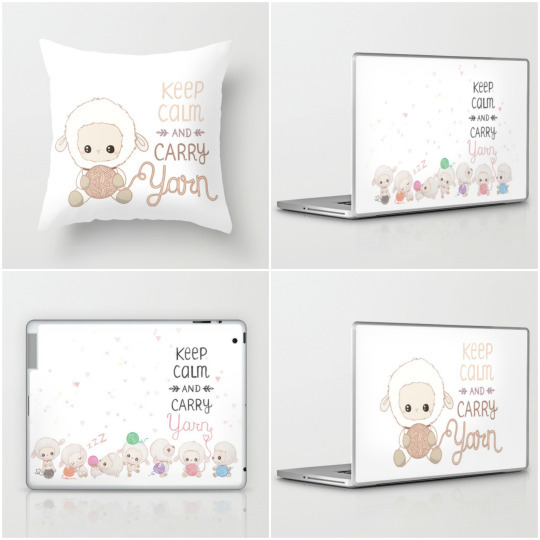 Our two Lambert designs also come in a variety of other products such as laptop, iPhone and iPad cases and skins, throw pillows, and art prints. We have not ordered or tested any of these items out, but keep in mind that they are available! I think the Lamberts all lined up in a row along a laptop is so adorable! I wanted to insert a quick note about shipping too! 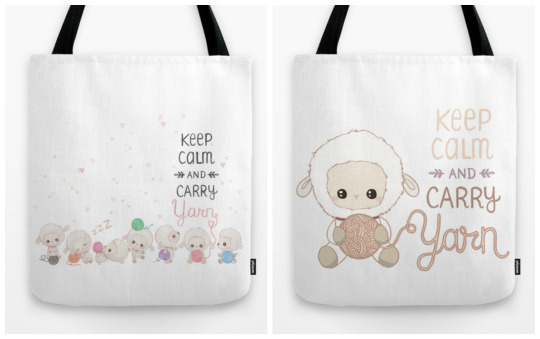 As I mentioned above, Society6 always has free worldwide shipping promotions scheduled every month, so if you are interested in ordering some products, you can wait for these special times! Also, they occasionally have 20% off promotions in addition to the free shipping (this is when I ordered many of my items to test out and to photograph) so this makes everything a really good deal! When I researched which company to go with, some people noted that they got hit with import or customs fees when ordering internationally (they are based in California). Please keep this in mind as import fees are not included in the price. As someone online recommended, I ordered each item individually (instead of one massive order) and I never once got charged an import fee. Another commenter noted that if you are ordering from Europe, you can click the “send as gift” option to try and avoid extra customs costs (he said it has worked multiple times for him). I’ve been waiting to launch The Lambert Collection during one of these special shipping promotions, and there is one on right now! 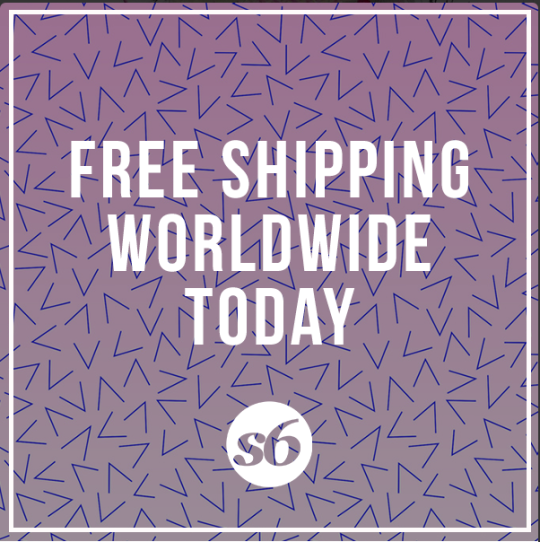 There is FREE WORLDWIDE SHIPPING until Sunday, June 28th at Midnight PT. To get notifications when Society6 offers these promotions, you can follow them on Facebook, Twitter, or sign up for their Newsletter HERE! I was so excited when I received their most recent e-mail as I knew I would be sharing this special collection with you all since free shipping is available! Whenever you purchase one of our items through Society6, we make a small profit. Ryan and I have been praying about it and we were recently deeply moved and strongly convicted by a blog post that our friend Elaine shared (you can read it HERE). Elaine and her husband Steve are good friends of ours who are currently serving in Guatemala with Impact Ministries. Impact Ministries is building schools, medical clinics and supporting the growth and development of the church there. 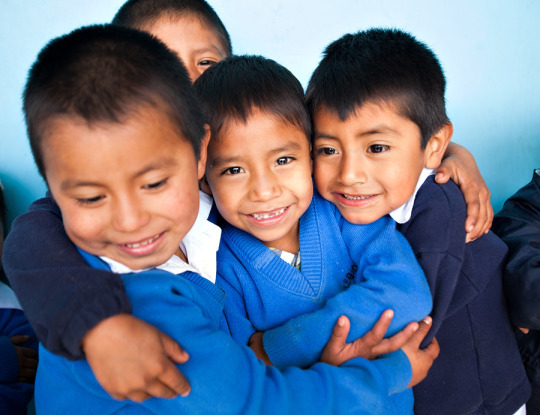 They also run a child sponsorship program: when you sponsor a child, the child receives an education, breaking the cycle of poverty and illiteracy. The workers get personally involved with each child and really come to love and care for them and their families on a daily basis. Our friends can personally attest to this as they have served with Impact Ministries (Do you remember the “Boxyskirt Bunny”? I made this for some other friends who were gifting it to their sponsor child when they were serving on a short term missions trip in Guatemala). 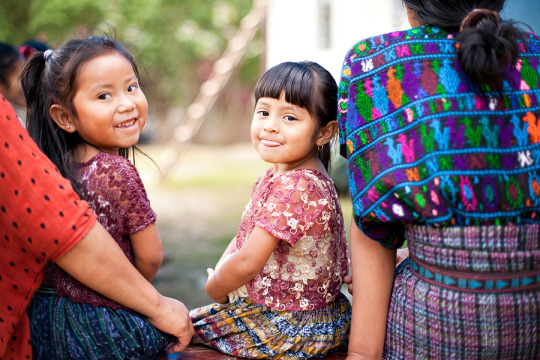 Elaine is also a photographer and she provided me with these beautiful photos of the Guatemalan children in the sponsorship program! We have decided that 100% of the profits we make from The Lambert Collection will be used to sponsor a child in Guatemala through Impact Ministries so that we together can really make a difference in the life of a child. We want to share God’s love with those around the world and use the talents that God has blessed us with to help others! I think it’s so special that we collectively (us and the blog readers) will be sponsoring this child together! Our friends can personally visit this child since they are serving there too! You can read more about their child sponsorship program HERE if you are interested in it. I think this is very fitting and meaningful and it was actually Elaine who directed me to tumblr years ago when I told her I was thinking about starting a blog. I can’t believe how far the blog has come along since then and we are so blessed to have readers and followers who love and support us dearly!